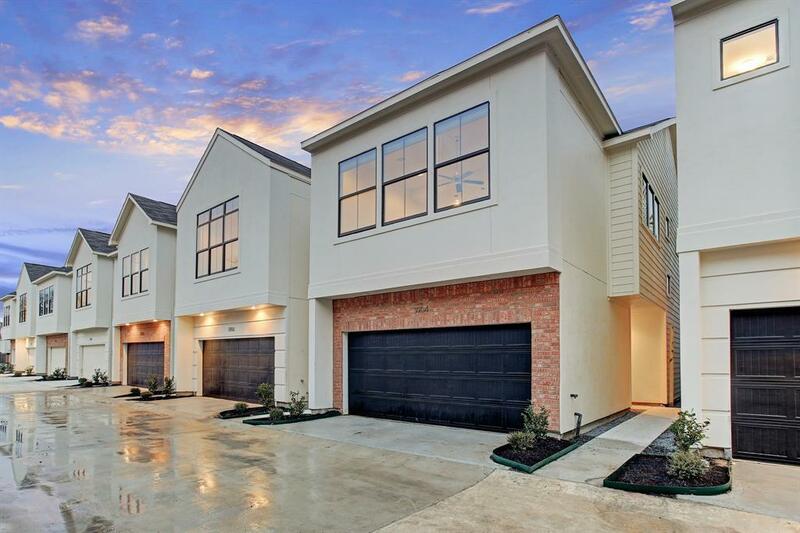 3912 Tulane Oak Dr features "The Oak plan in the gated community of Tulane Park by local building firm, City Choice Homes. 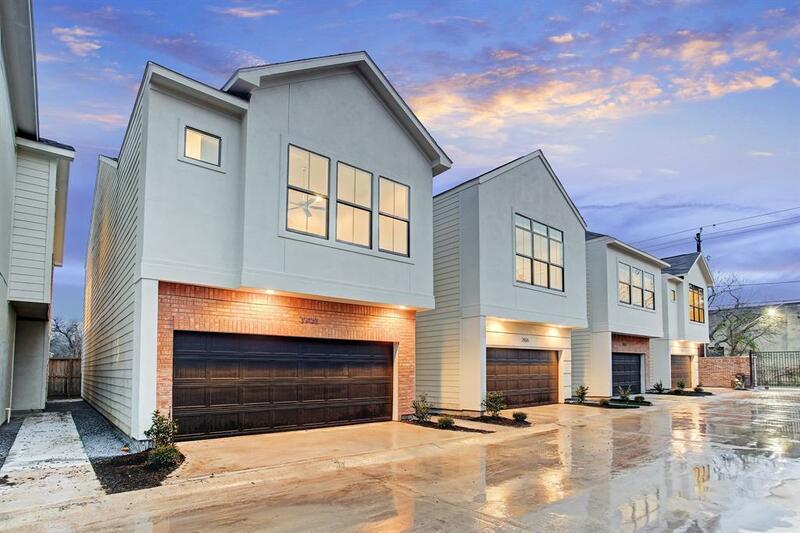 Located in the final phase of the community with a 28 wide driveway & private yards, this 2-level home consists of 3 bedrooms & 2.5 baths with effortless flow between the homes public areas. 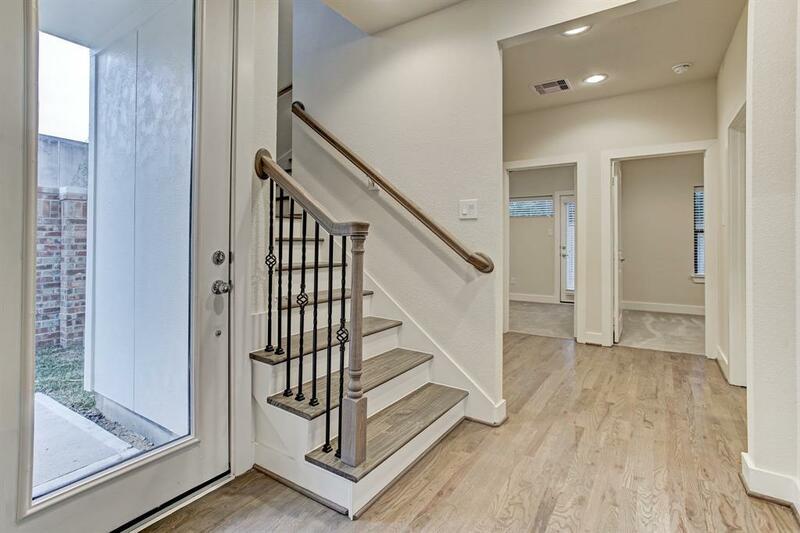 Enter the home & be greeted by a wide foyer leading to 2 guest bedrooms with access to the private yard, spacious closets & a bathroom with tub/shower clad in porcelain. Ascend to the second level to find the superbly executed Great Room, dining area & eat-in kitchen with shaker cabinetry, quartz countertops & massive windows allowing organic light to fill the interiors. 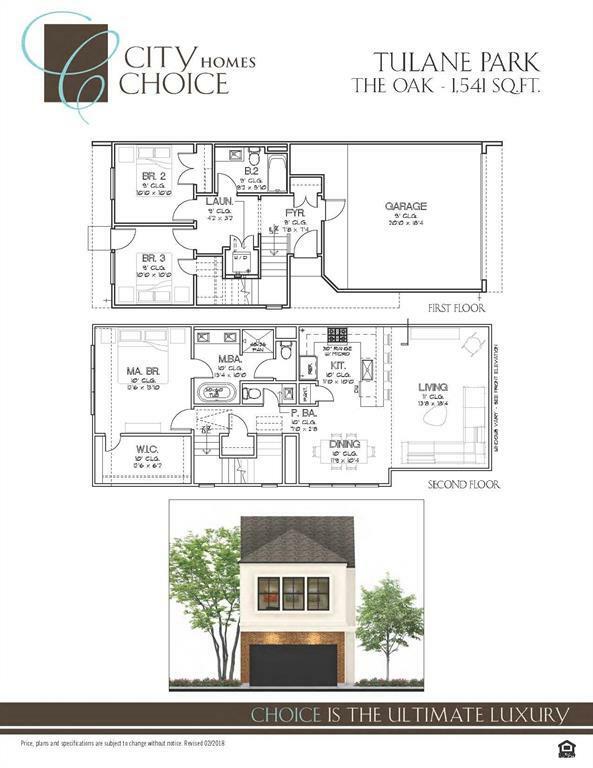 Private master suite features 11 ceilings, bath with dual vanities, freestanding therapy tub, glass enclosed shower with Moen plumbing fixtures & a sizable walk-in closet spanning over 13 long.